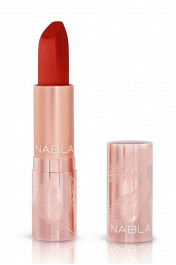 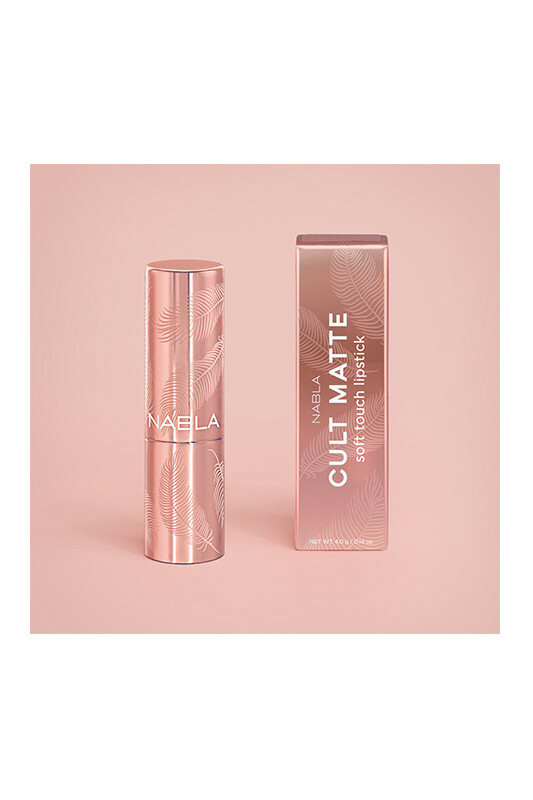 The Nabla Vegan Matte Lipstick showcases your mouth with its pigmentation and matte finish. It was perfectly effective for an irresistible mouth. Your lips are soft and smooth. 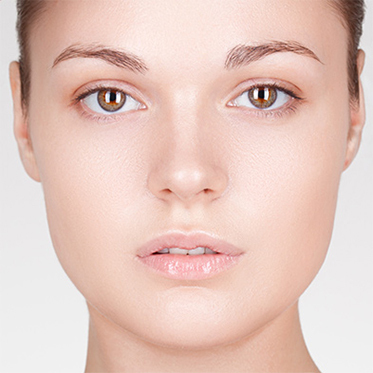 The Nabla Vegan Matte Lipstick offers a natural result! A mouth to chew thanks to this natural lipstick! 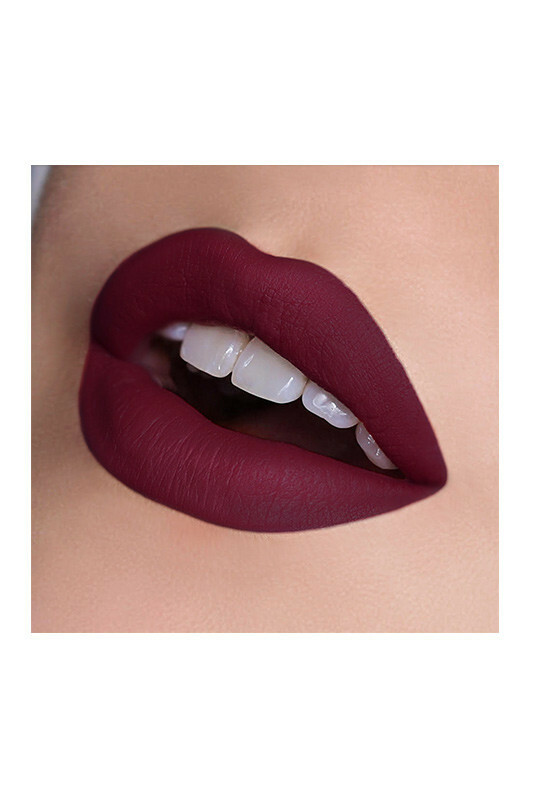 For a net result, apply it with a brush or you can apply it directly to your mouth. Start at the center of your lips to finish on the outside. A lipstick with natural ingredients!